Many people opt to move their smaller items themselves. 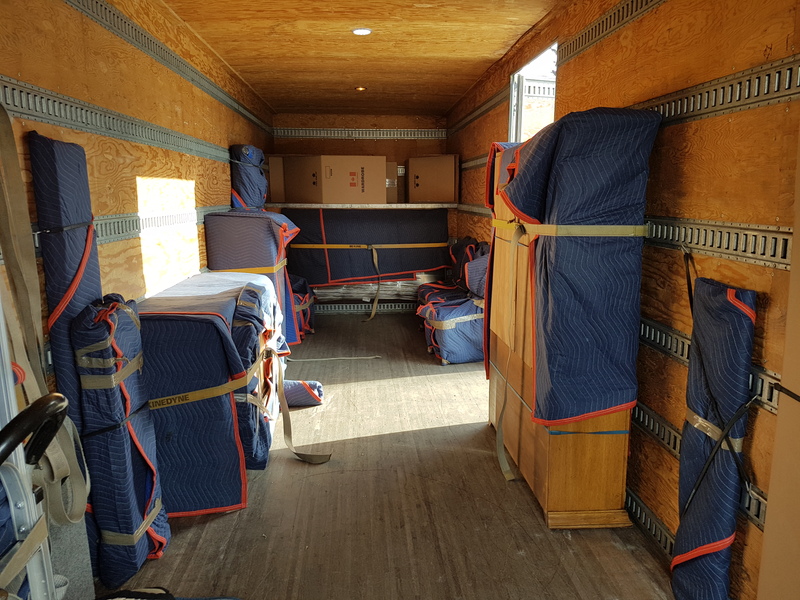 Either to save on moving costs, or lack of a truck or help for larger items it's an affordable way to save a few dollars and a lot of hassle with unequipped rental trucks. WE are the perfect small Edmonton movers! 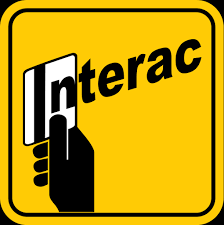 We typically have 4 or 5 days a week where we are done our morning booking by 1pm. We have many open afternoon slots starting around 2-4pm where we offer our lowest possible rate to fill the day out. 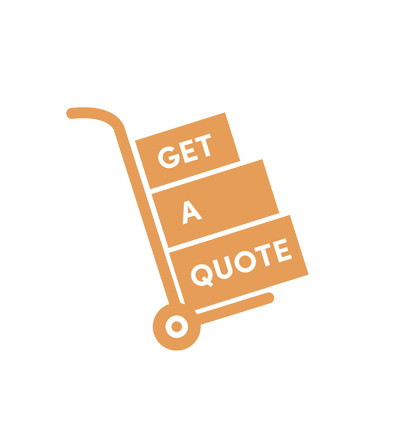 We book these small moves in Edmonton on a regular basis, and every customer gets a deal. Doing a mix of both big and small jobs is great for us! We have no problem being reasonable about your budget. 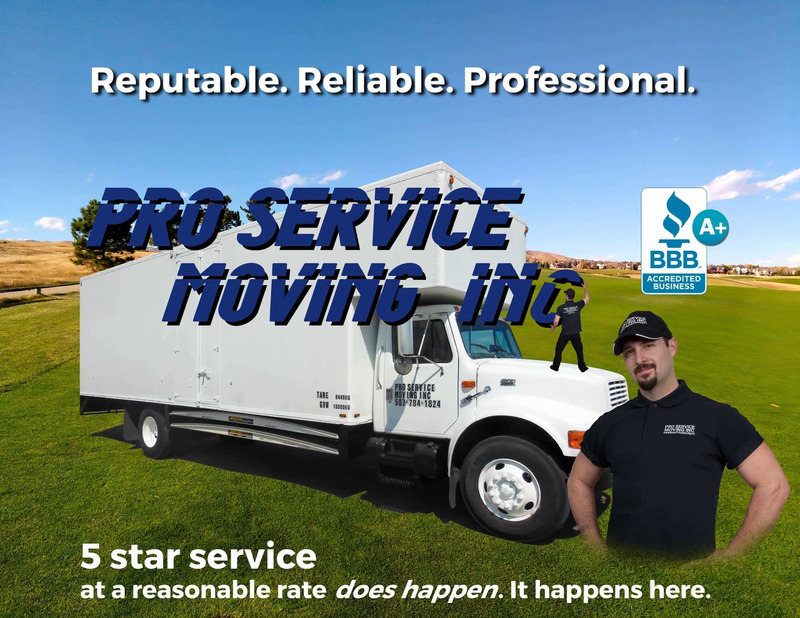 Why use a professional company for small moves? We are very competitive small Edmonton movers. We are faster because we are better equipped and more experienced. Period. A guy shows up with a cube van and burns time fitting everything in, more time taking more than 1 trip and more time lifting things the hard way. Having a huge amount of space and multiple rows of logistics and straps means stacking things lower, faster, and tying things off more easily. 20 dollars an hour less than us could literally end up costing you more. 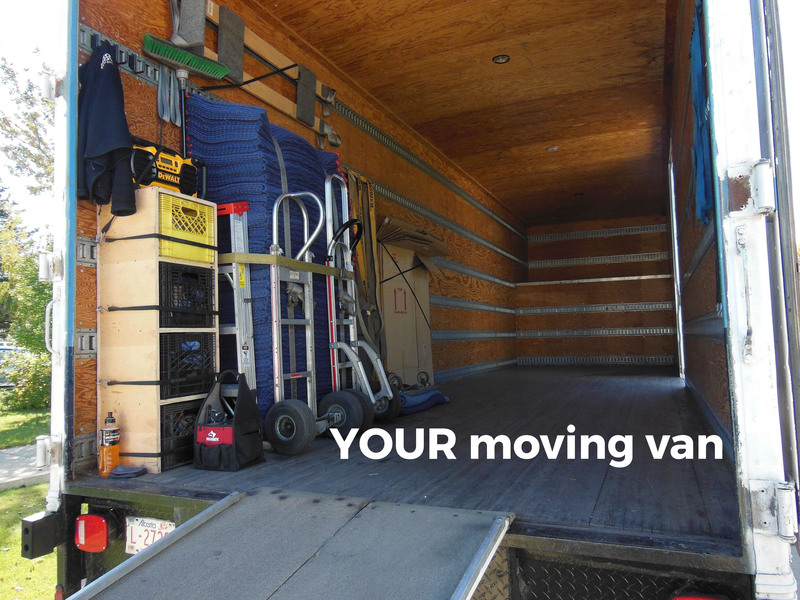 Say you have 1 or 2 or 10 large or important items to move. When it comes to a minimove, Edmonton residents can find uninsured, individuals or companies on kijiji Edmonton who can do this slightly cheaper than us. That may even truthfully be the best option for you. If we believe this is the case for your minimove, we will tell you. If your items are in pristine condition, have sentimental value, are being moved on expensive floors or being put somewhere difficult it can be beneficial to spend the extra money to get professional help. Moving is all we focus on. 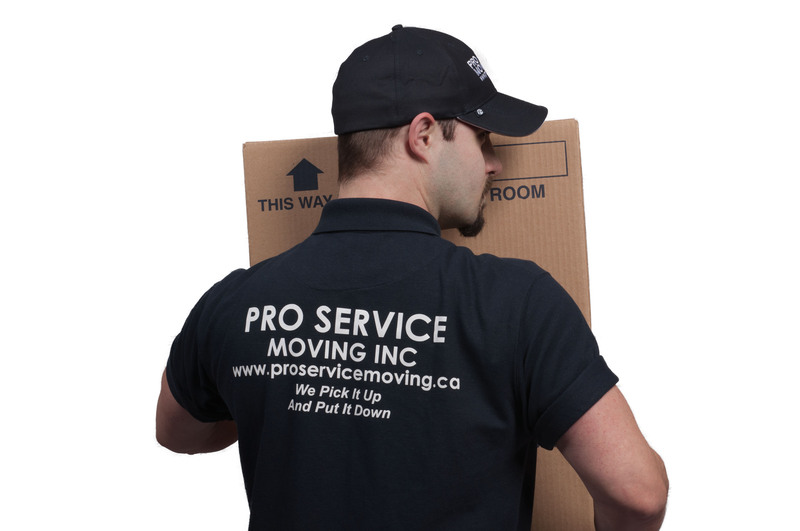 The best Edmonton moving companies can provide insured service on high value or risk items with only a few details. Pianos and large items we are willing to flat rate but a quick text or phone call can give you an idea of cost. 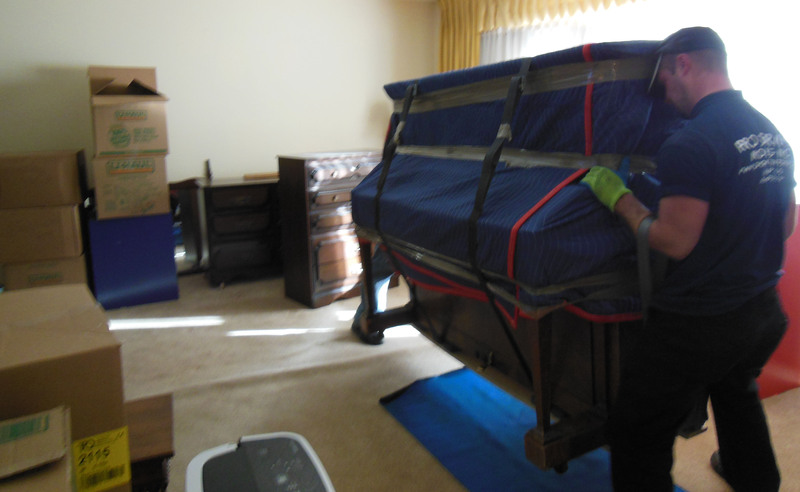 When it comes to hiring piano movers, Edmonton residents can expect that moving main floor to main floor will be easy and cheap, when stairs are involved it goes up. High end furniture is no problem, we have no shortage of moving pads or wall space for individually tying off high value items. Insurance in transit is $100,000 cargo, on site 5 million 3rd party liability.